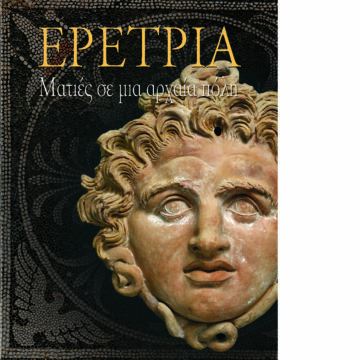 The Swiss School of Archaeology in Greece organized in 2010 an international exhibition of almost 450 items from the ancient site of Eretria, in collaboration with the Greek Ministry of Culture and Tourism, the 11th Ephoreia, the National archaeological Museum at Athens and the Antikenmuseum Basel und Sammlung Ludwig. 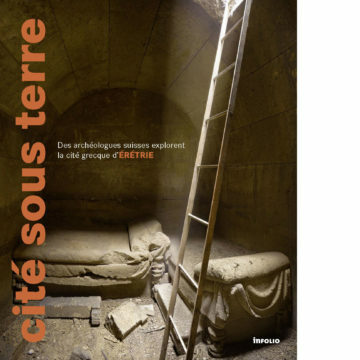 An exhibition catalog was published in French, German and Greek. 2010. 317 Seiten, 638 Abbildungen in Farbe. Broschur mit Klappen. Schwabe Verlag.